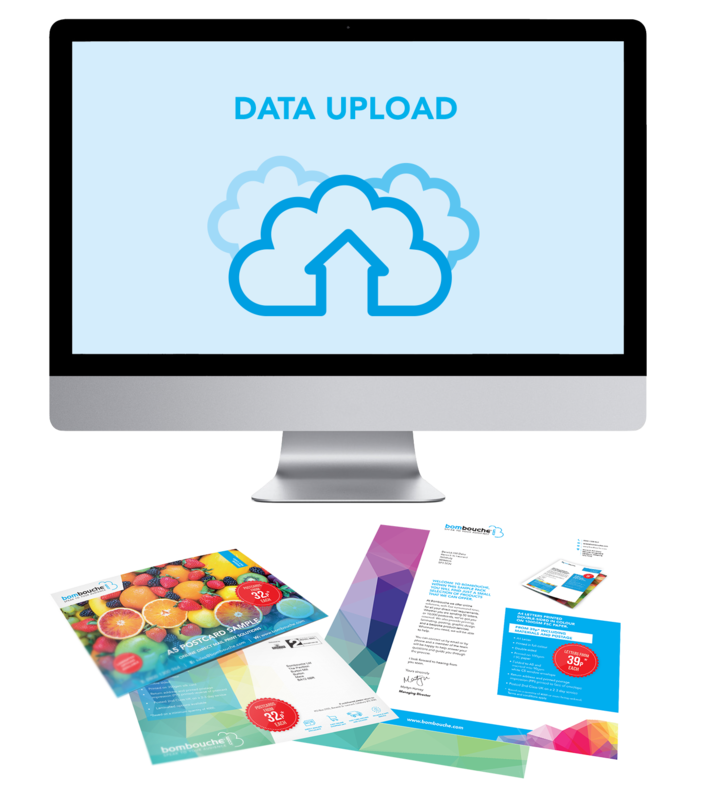 If you’re considering direct mail campaigns then it’s safe to assume you have access to, or own a mailing database. Our Data Cleansing Service can improve the effectiveness of your data and ensure you remain compliant. The data cleansing process is designed to bring your data up to date and remove errors so that the database you use is accurate and legally compliant which can have a positive impact on response rates. Millions of pounds each year is wasted on direct mailings being sent to deceased individuals or to people at the wrong address (if they’ve moved house). Sending mail to the previous occupant not only wastes money, but it also devalues your brand. Data cleansing will update your database, ensuring your data is accurate which will save you money for you to potentially invest in your business elsewhere. The accuracy of your data will not only help generate a higher response rate and save money, but it will also give a better impression to your customers and assist with customer retention. If customers want to receive your direct mail, you could potentially lose them to competitors if your database is not kept up to date. With the inexorable march of the GDPR (General Data Protection Regulation) and its subsequent enforcement after May 2018, ensuring your database is accurate and compliant will inevitably put you in a stronger position when the new laws take effect. The process and amount of information involved can be overwhelming and feel like something of a momentous task. That’s where we come in; Bombouche take your data and make it cleaner, working on your behalf to give your database the attention it needs. Having your data cleaned by Bombouche will not only strengthen your position as GDPR takes effect but also enables your mailings to reach accurate and compliant data. This improves response rates, reduces mailing costs and improves ROI.